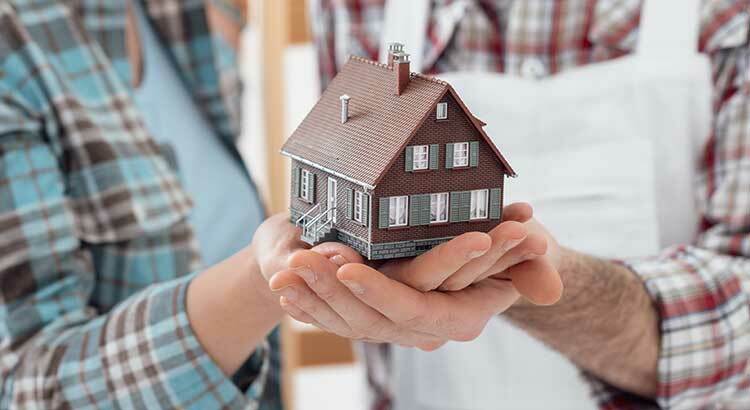 A trend that has been emerging for some time now is the contrast between inventory & demand in the Premium & Luxury Markets vs. the Starter & Trade-Up Home Markets and what that’s, in turn, doing to prices! Inventory continues to rise in the luxury & premium home markets which is causing prices to cool. 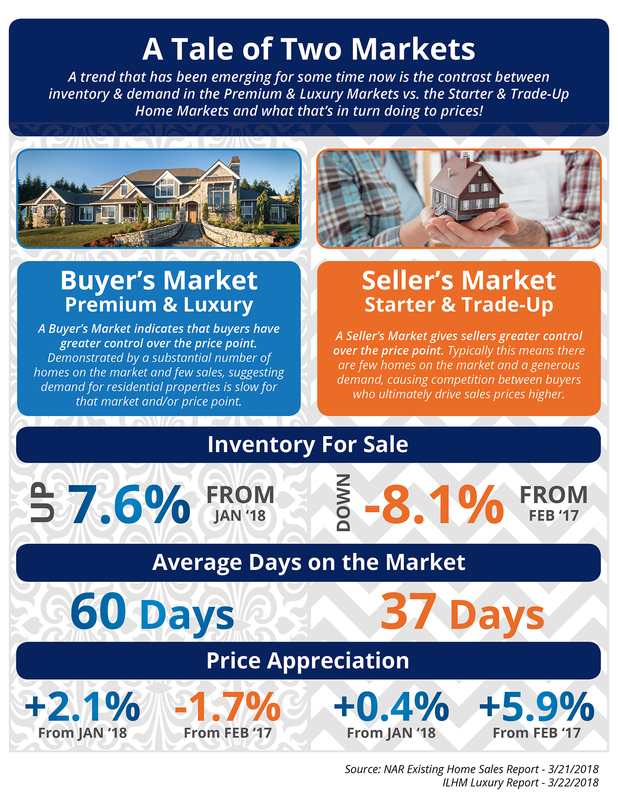 Demand continues to rise with low inventory in the starter & trade-up home markets, causing prices to rise! FREE Weekly List of Central Mass Homes Under $200K For Sale (Perfect for First Time Home Buyers)! Enter your email below to get instant access to your FREE weekly list of Central Mass Homes Under $200K For Sale (Perfect for First Time Home Buyers)!